At Froggy’s, we want your flooring choice to meet your needs perfectly. Our job is to help guide you through the process of choosing the flooring that best meets your needs. To do that, we assess your space usage and other variables that will help identify the products and installation options that will give you the best performance. After identifying the best products and installation options, you can then make the best choice based on your need and your budget. 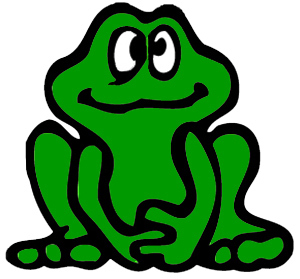 It is important to Froggy’s that you are informed and that your choices will meet your expectations. The best way to make sure that you are a happy customer is to make sure you an informed customer. For more information on flooring options and things to think about, we suggest you start your research by checking the Carpet Professor. He has all the information you need as a customer. You can also check out Alan’s Preferred Carpet Dealers to see the the leading dealers in the area. Froggy’s Carpet Shop is a recommended dealer. Other resources include HGTV Flooring Buyer’s Guide. Or goto our PRODUCTS page and visit our product’s manufacturers.